We are pleased to announce the 2016 edition of our tailor-made student event series aimed at today’s graduates and undergraduates, emerging and ambitious photographers. Presented by theprintspace, in partnership with British Journal of Photography What Next? Brings together professionals working at the cutting edge of today’s photographic industry, to discuss the things affecting any visual artist wishing to embark on a career in this field today. We’ll examine the realities of getting commissions, getting signed to agencies, what editors look for, and hear the insights of award winning photographers about their own careers and the traits needed to stand out in an increasingly competitive visual landscape. 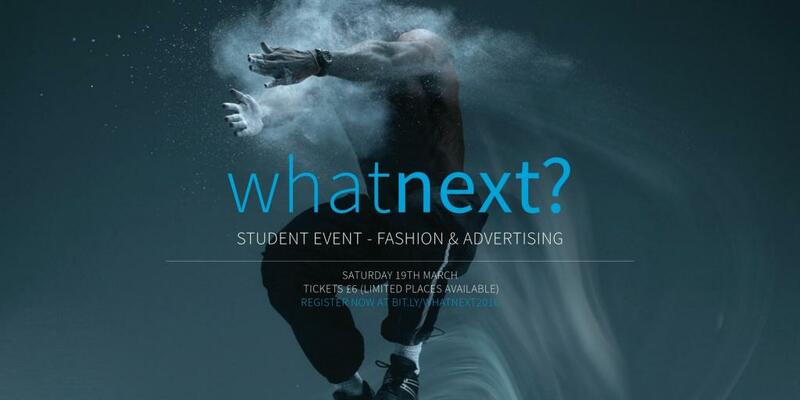 The 'Fashion & Advertising' masterclass is aimed at students wishing to gain insights and advice on how to approach this market sector, and will feature practical, real-world advice from experts working in this discipline.